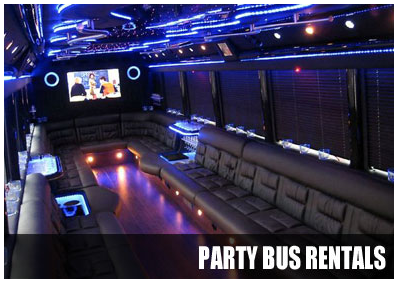 Check out Party Bus rental Brandon – from an amazing 18 and 40 passenger decked out bus rental! The Brandon limo buses will transport your large group in comfort and style. A1 Tampa Limos offers party bus service in Brandon, Florida. Our service will be happy to take you anywhere in Florida. These limo buses are great for large party groups, corporate charters, tailgating, and much more. Expect an amazing time! Get a group together in an exciting party bus in Brandon and check out a basketball game with the Men’s or Women’s USF Bulls playing at the Sundome Arena in Tampa. If the Bulls aren’t playing currently, check out the other amazing events that are hosted there. The Raymond James Stadium also hosts a multitude of different events that you can enjoy with your group. Cruise on over to the stadium in your Brandon party bus and watch USF’s football team in the most exciting way possible. If the Bulls aren’t playing, take a look at the other events going on like concerts and even circuses! A Brandon FL party bus rental can make any event an exciting and memorable one for you and all of your guests. Heading to the annual Gasparilla Pirate Festival in Tampa? Make this pirate themed adventure extravagant by cruising out to Tampa in your unforgettable Brandon limo bus rental. See all the sights as the members of Ye Mystic Krewe of Gasparilla invade Tampa in their pirate ship. Enjoy parades, pirates, alcohol, food, and much more. There’s no better way to enjoy this event than with these services, so don’t miss out! 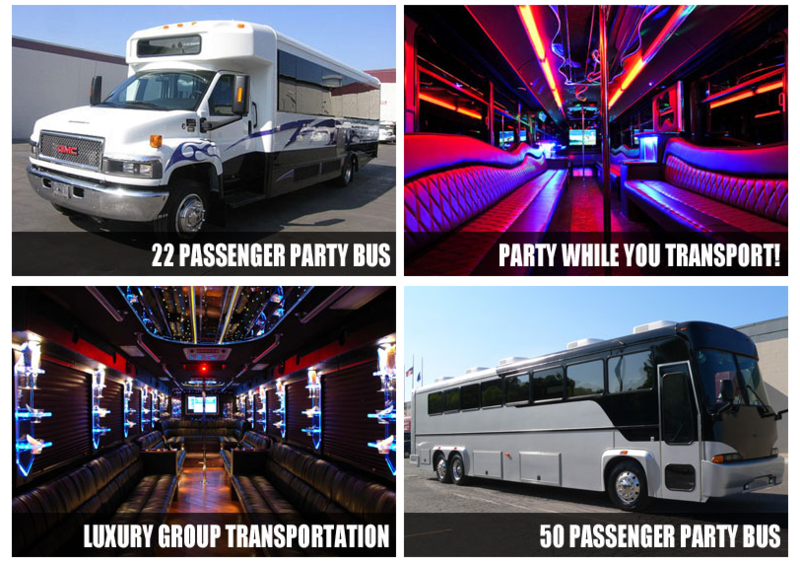 No matter what destination you may have in mind in this area, you can always make it the most memorable and exciting day or night by booking a party bus in Brandon Florida. Bring along all of your friends or family and have a blast before, during, and after your event in your Brandon party bus. Call now for a Brandon Party Bus quote: 813-514-6980 or click here for our live Brandon Party Bus web chat quote service. Get a custom all inclusive Brandon Party Bus quote!